The Alpine Junior World Ski Championships are annual competitions organized by Fis, that assigns the world titles for the different ski disciplines (Downhill, SuperG, Giant slalom, Slalom, Alpine Combined and Team Event). These competitions are exclusively for young athletes from 15 to 20 years old, for new rising talents as well as athletes which have already taken part to World Cup competitions. 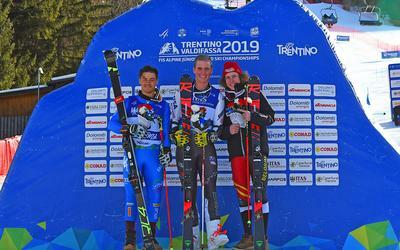 The winners of the Junior World Ski Championships have also a wildcard to participate to the World Cup finals of the current year. The first edition has been hosted in March 1982 in Auron, a French ski resort. 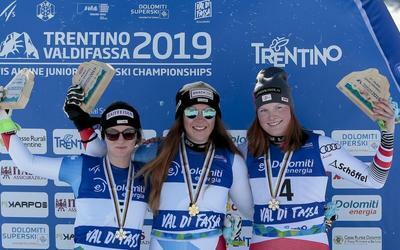 Six editions of the Alpine Junior World Ski Championships have been hosted in Italy, Val di Fassa 2019 represents the seventh time this event is organized in our country. The editions hosted in Italy took place in Sestriere in 1983, in Madonna di Campiglio in 1988, in Montecampione – Colere in 1993, in Tarvisio in 2002, in Bardonecchia in 2005, in 2012 in Roccaraso, to which will be added the edition of 2019 that will have Val di Fassa as location. 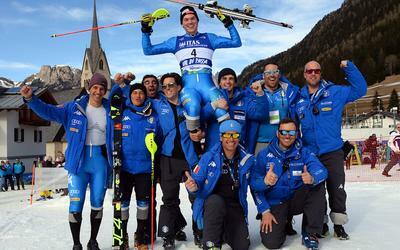 The 2018 edition took place in Davos, Switzerland, from January 29 to February 8.